A Greater White-fronted Goose was found at Par on Friday 17th March, in the fields to the east of the bay. 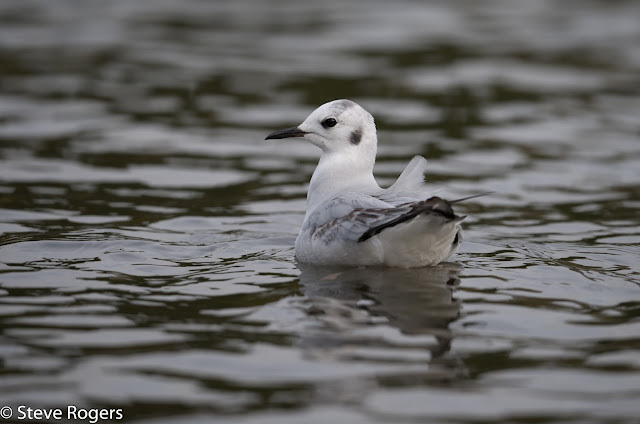 I saw it with Royston Wilkins on Sunday 19th feeding on the grass at the edge of Par beach pool. It gave stunning views. This individual has been identified as the more unusual European albifrons form, rather than the flavirostris race which comes from Greenland. Back in the 60's when a flock of white fronts over wintered at Walmsley Sanctuary, these were assigned to the albifrons race. Sadly this flock has now disappeared and we only now get occasional sightings in the county. Albifrons can be identified by the orange legs and pink bill, and less black belly markings than flavirostris. 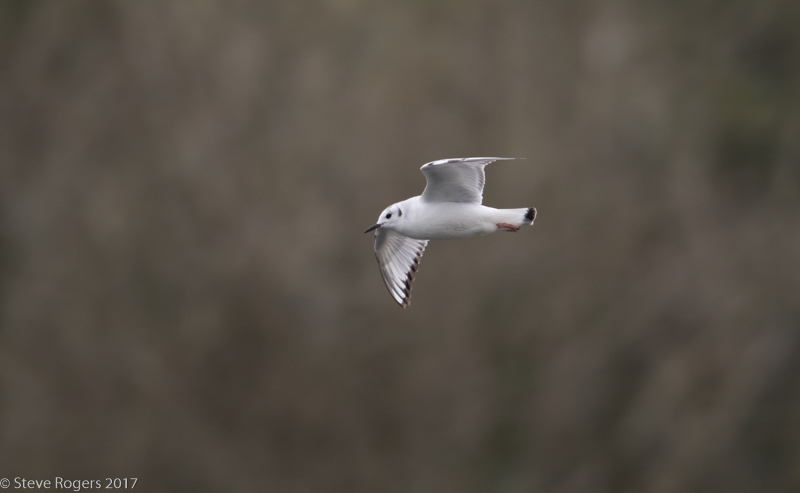 Today was a gull day starting with the first winter Bonaparte's Gull at Helston. I wanted to get a decent flight shot but failed. And when a Hawk jet took off from Culdrose, that ended my hopes. I went to Hayle and was shown a juv Iceland Gull by John Thomas. I then found another one close by only to be flushed by three Buzzards. Luck seemed to be changing though. I ventured over to St Gothians and found a second year Iceland. I better not say 2nd winter now as the gull police will shoot me down. 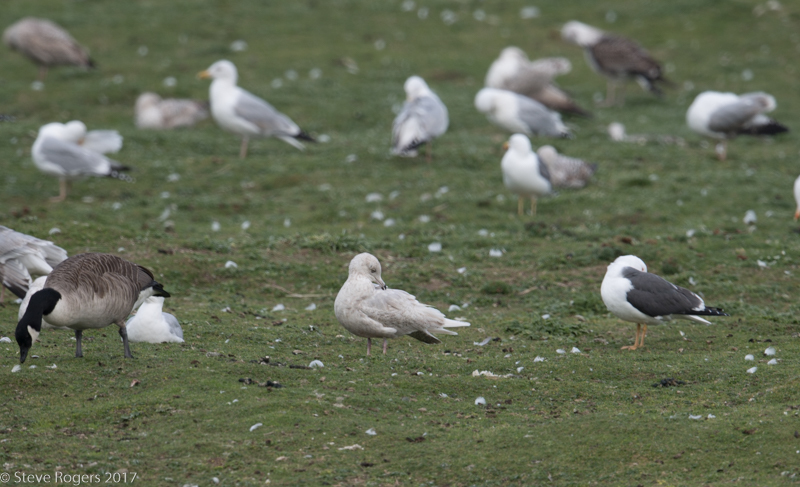 This bird was sporting a pale iris, grey mantle and losing quite a lot of the coffee brown colours of a juv. I moved on from the island area and found a Little Ringed Plover at the western end of the reserve. 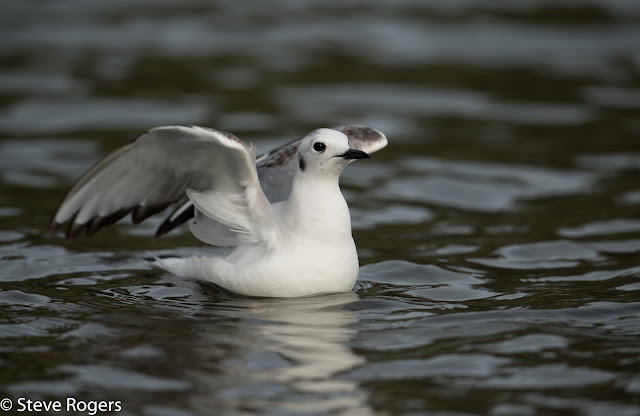 It soon flushed and spent a lot of the time flying around calling. There was also a decent fall of a dozen Pied Wags. 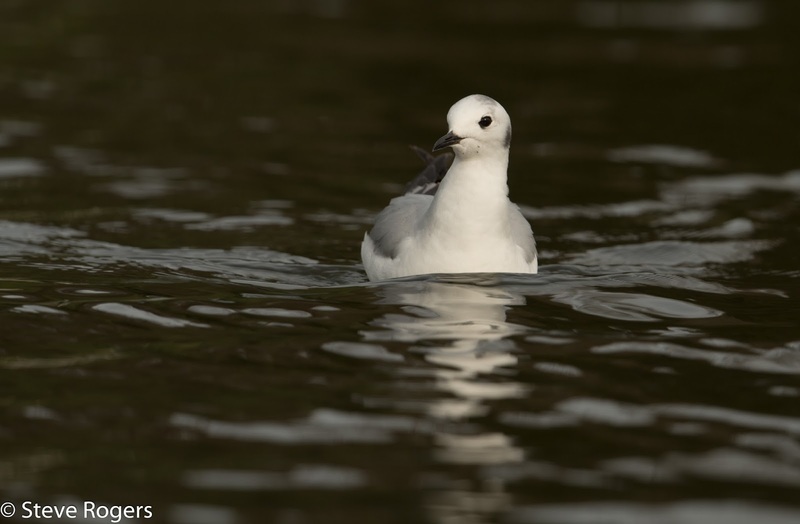 Some images of the very confiding Bonaparte's Gull at the popular boating lake. As at Sunday 12th March it has been present for 8 days. Found by Tony Blunden, this is approximately the 42nd record for Cornwall. 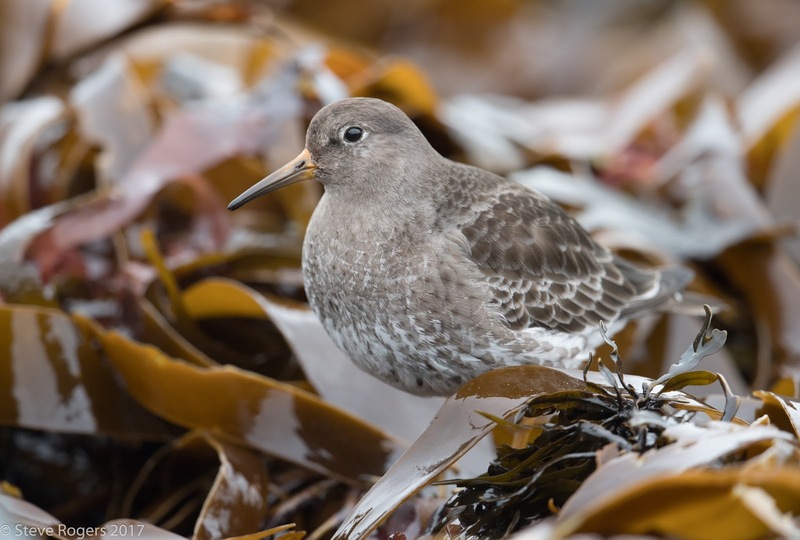 A third of all Cornish records occur in March and April, so this bird fits the pattern nicely. There are also a couple others in other parts of the UK and Ireland.